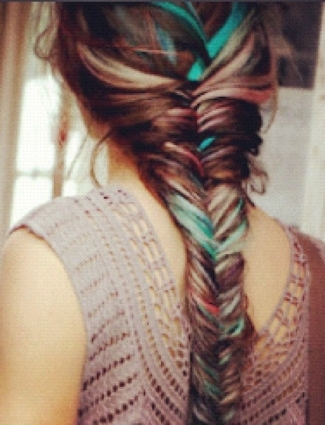 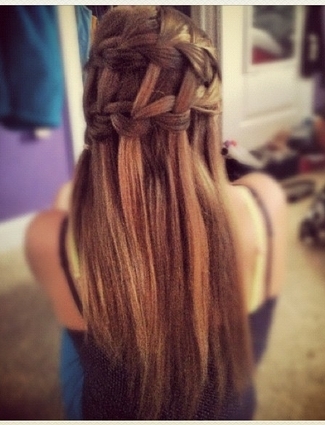 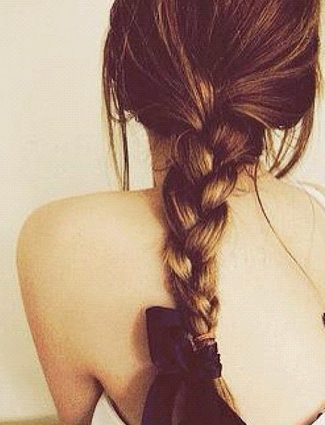 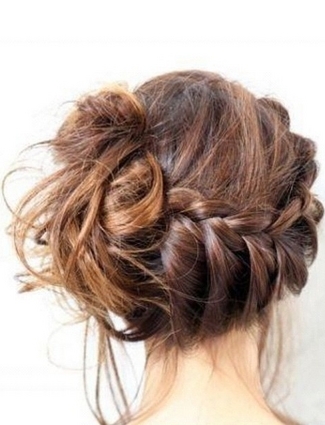 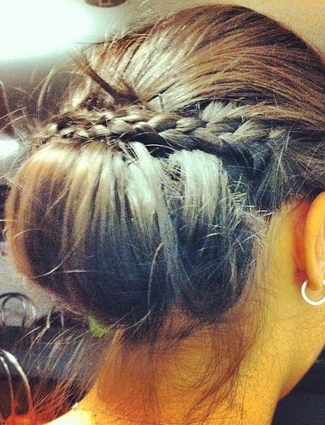 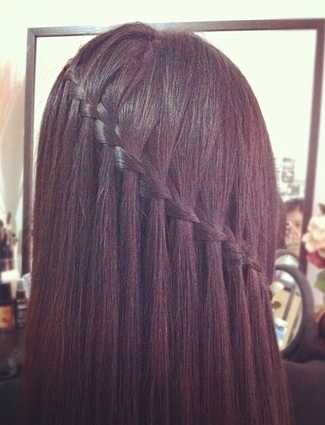 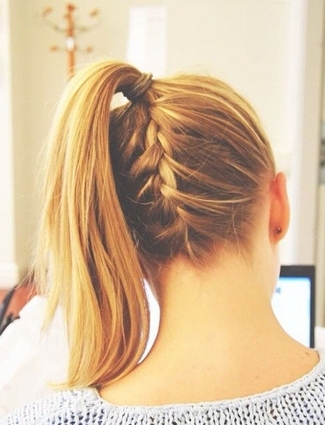 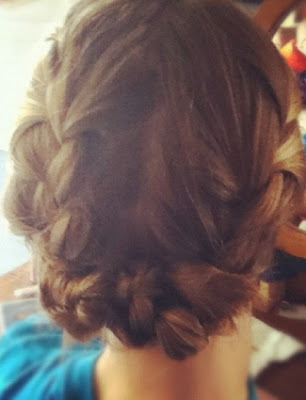 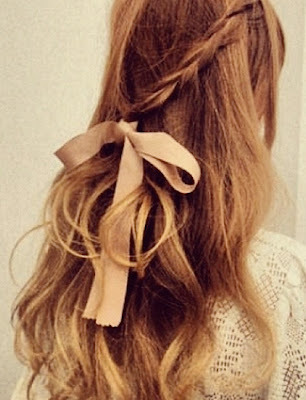 Beautiful Braids to Try this Season : Everything About Fashion Today! Take a look at these pictures with ideas of different braid hairstyles. Will be posting tutorials soon..